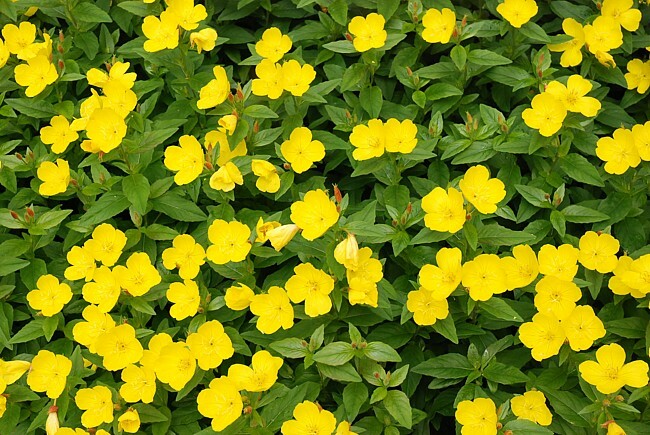 http://www.durgan.org/2015/June%202015/16%20June%202015%20Sundrops/HTML/ 16 June 2015 Sundrops, Evening Primrose (Oenothera) This pretty perennial spreads a bit each year and is a blaze of yellow for about two weeks. There are three clumps in the garden area. This entry was posted in Uncategorized and tagged Evening Primrose, Oenothera, Sundrops. Bookmark the permalink.